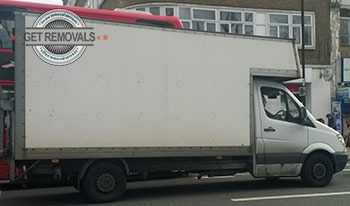 If you are currently based anywhere in the UB1 or UB2 postal areas, and looking for a good quality removal solution that gives you a good balance between cost and coverage, then waste no time and call us at Removals Southall. We are a locally based, professional moving company able to deal with different types of residential and commercial property relocations. Should you choose our removal services over others, you will receive punctual, reliable and highly efficient relocation solutions covering anything from single item removals to full scale commercial property relocations and all in between. What is most important about our versatile and convenient moving services is their affordability and cost efficiency (needless comprehensive coverage as that comes as standard). We are genuinely committed to providing our customers with the most competitive prices around. In light of this, we will hand out free of charge, individually prepared service quotes, also customised pricing that corresponds to the specs of the job. Our quotations and prices do not include any hidden fees or additional charges – a somewhat common practice with some companies out there. When it comes to safe handling, damage-free transportation of items, and timely completion of the project, we have all bases covered. The company works with teams of specially trained movers, who will coordinate their efforts with our experienced drivers in order to have everything wrapped up and ready to go, without any damage or delays. Your belongings will be delivered on time and intact. Our fleet of specialised removal vehicles ranges from nimble city vans to heavy duty intercity transport vehicles. The vans undergo regular technical inspections, and travel fully equipped with all the necessary tools and equipment, including GPS navigation. Versatile and flexible removals are what we have in store for you. Choose from excellent service options like domestic and office removals or business removals, furniture and piano removals, single item removals, rubbish and junk removals etc. We also offer customers a specialised packing service, or delivery of high durability packing materials needed for self-packing. Removals Southall is fully licensed and insured. Since you will be serviced by a top grade removal company such as ourselves, you will have nothing to worry about, but what’s even better – you will be left with money to spare, and more time and energy to be out and about. 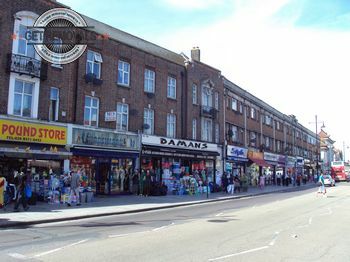 Southall is one of the thirty five major metropolitan and commercial centres of the capital so you will have plenty to see and do. Southall sits on the Grand Union Canal – one of the major and last canals to be open for cargo river traffic. Southall has a large Punjabi population, perhaps the largest outside the Indian peninsula.